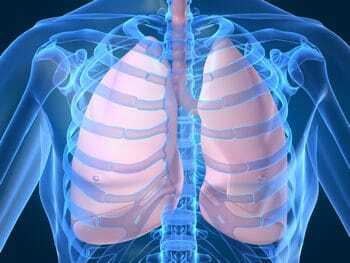 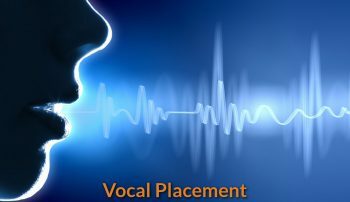 Examine and identify your vocal range and voice type. 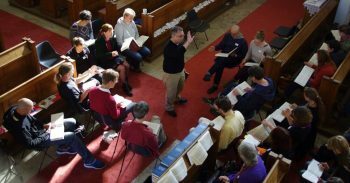 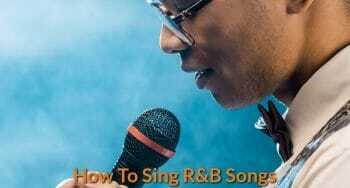 And to choose and craft the most suitable singing style that will unleash your vocal potential. 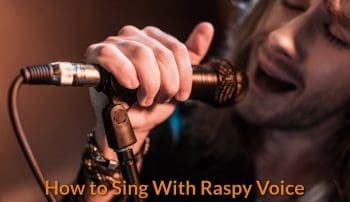 Learn how to sing and train your voice with most effective vocal exercises, practice guidelines and tips. 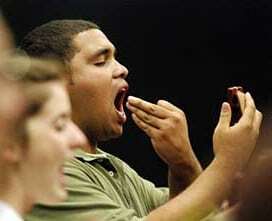 Pinpoint your vocal weaknesses. 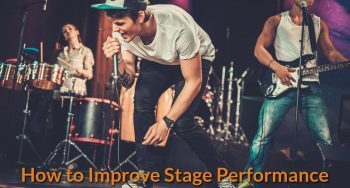 And learn how to leverage your vocal strengths for better singing performance. 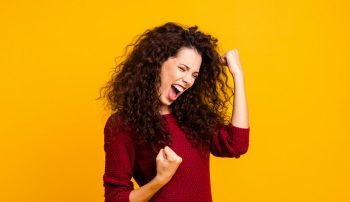 Take your singing voice to the whole new level by rectifying your vocal weaknesses and improving your overall singing skills and techniques. 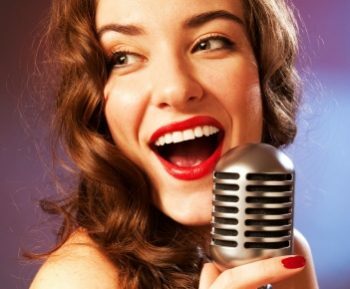 Effective tips for establishing your singing style which will shine your personality as a singer. 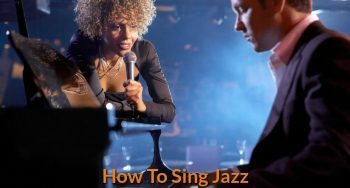 Inspiring career tips and guide to take your singing career to the next level.